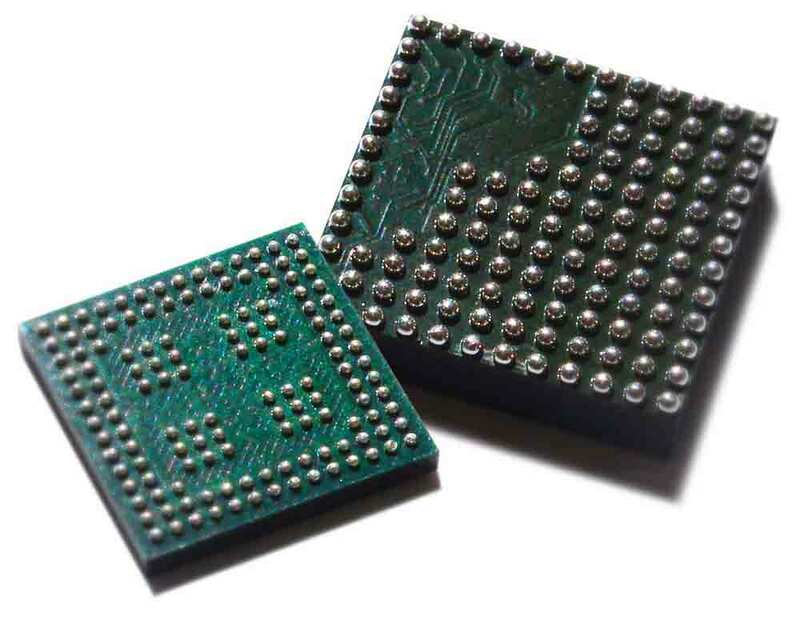 Micross has developed a proven process for deballing/reballing Ball Grid Array (BGA) components to restore them to their original specifications or to bring them up to standards for use in hi-rel applications. 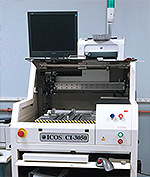 Micross' low-volume process eliminates the need for custom tooling and preforms. 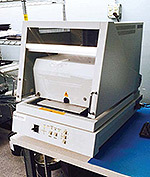 Our high-volume process utilizes custom tooling for lower piece-part cost. Basic static electrical testing is available post-process to ensure there are no internal component issues or gross/latent ESD damage. 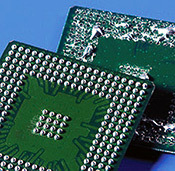 Tests include: detection of I/O diode opens/shorts and confirmation that Power and GND consumption are within limits. Fully automated in-house EDI, inventory management system with procurement and consignment capabilities.